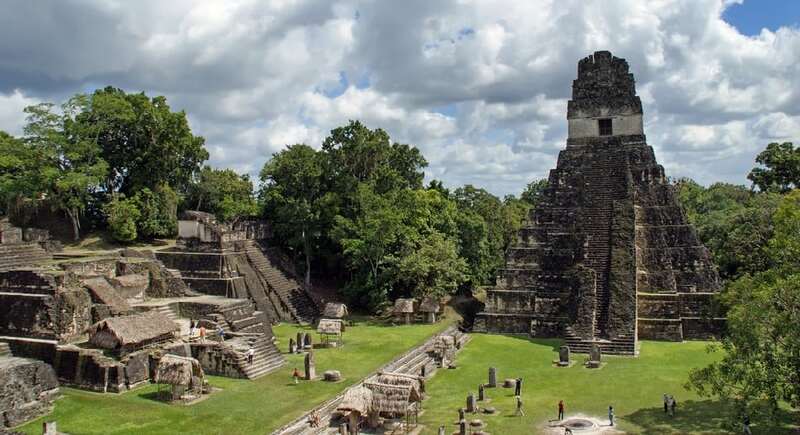 Where: Tikal National Park in Guatemala – Savor not just the wildlife – the cougars, ocellated turkeys, spider monkeys, and gray foxes. Relish not just the mahogany and tropical cedar trees that blanket the forest. But revel also in the archaeological remains of the Mayan civilization, lovingly restored to their original beauty. Temples, museums, and plazas attest to the fact that Tikal is not just a rainforest, but also an important center of Mayan life.